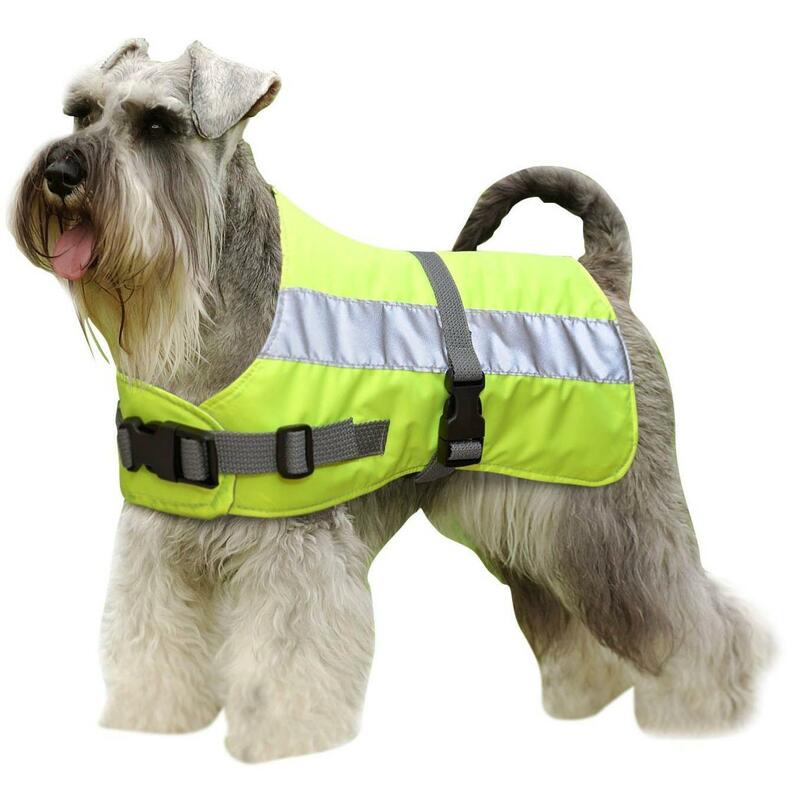 Petlife Flecta Hi-Vis Dog Jackets are designed to give maximum visibility day or night. darkness any light will be immediately reflected from the reflective stripes on both sides. 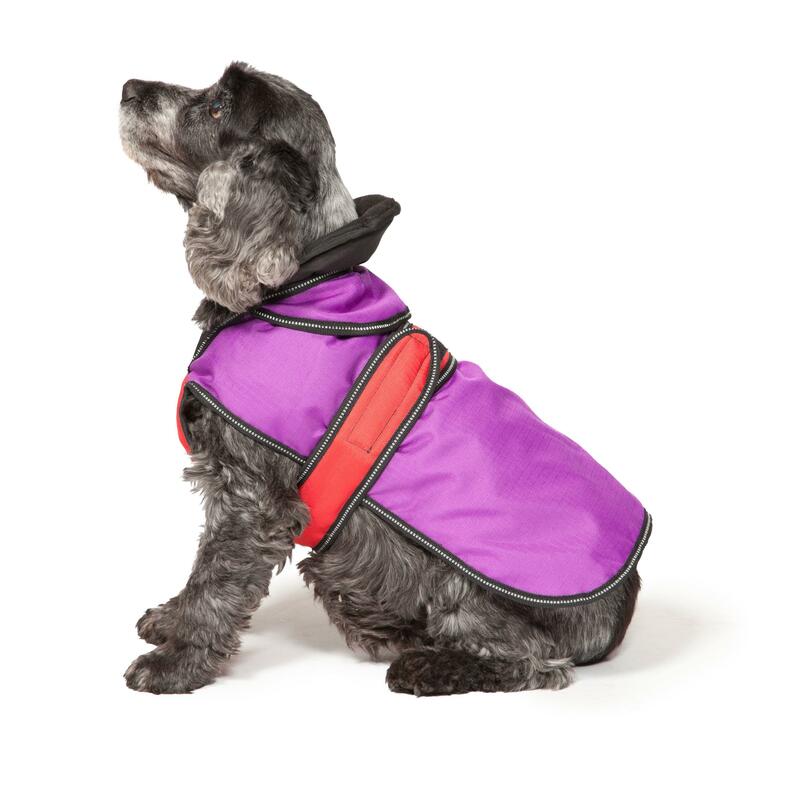 These features are hugely beneficial to responsible dog owners and also offer personal safety for the owner/walker. 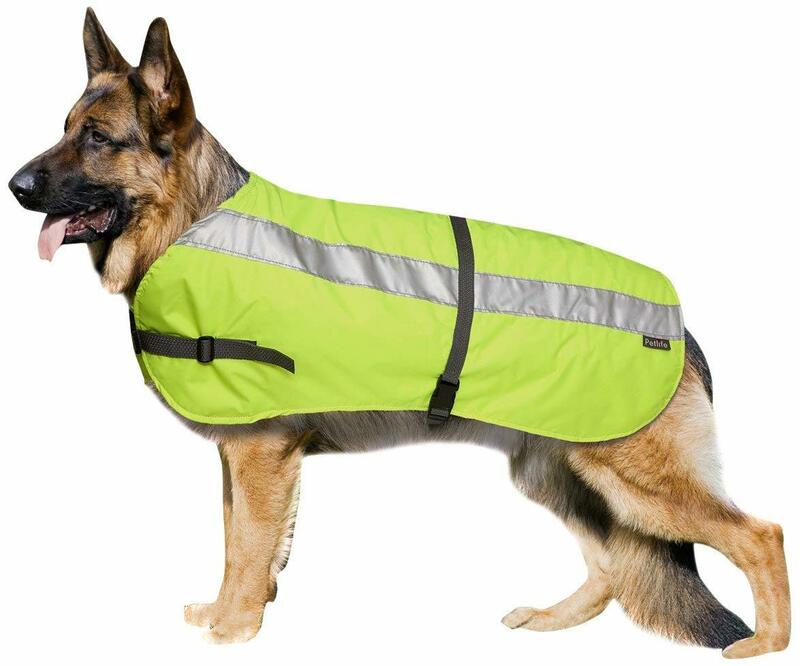 Incorporated between the inner and outer layers of the Flecta Hi-Vis Dog Jacket is a layer of Flectalon® thermal insulation. Developed from NASA research into aluminised surfaces, Flectalon® can reflect up to 95% of radiated heat. 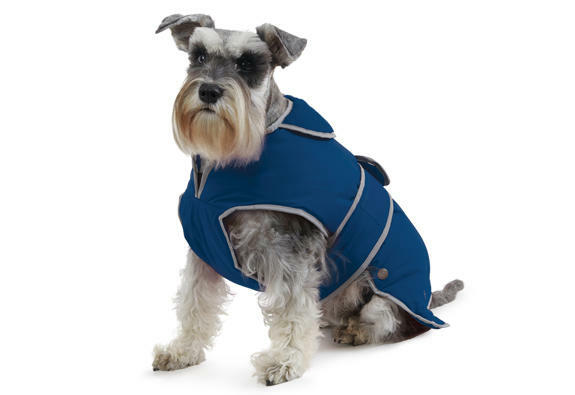 A Flecta Hi-Vis Dog Jacket is water-resistant, so your pet stays warm and dry, but it is still machine washable at 40°C .